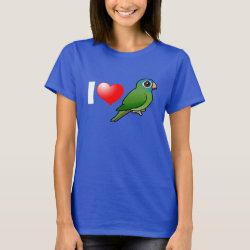 Don't you just LOVE Blue-crowned Conures? 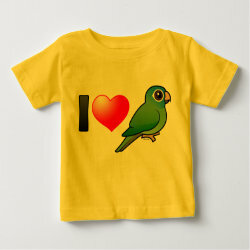 This parrot is too cute! 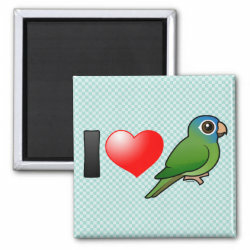 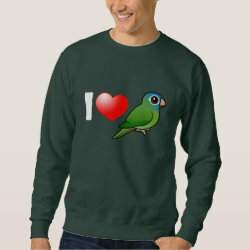 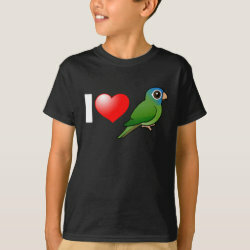 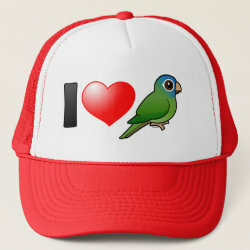 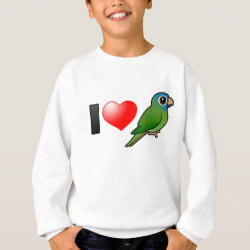 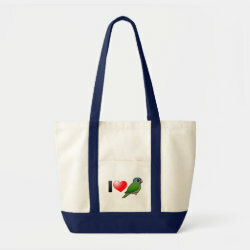 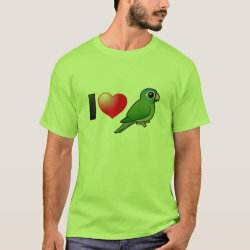 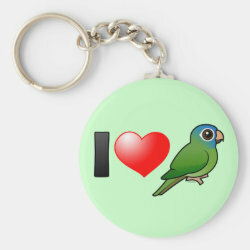 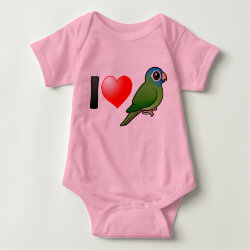 Show your love for this adorable parrot with this I Love Blue-crowned Conures design. 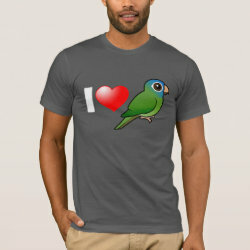 These beautiful birds are also known as Blue-crowned Parakeets or Sharp-tailed Conures.